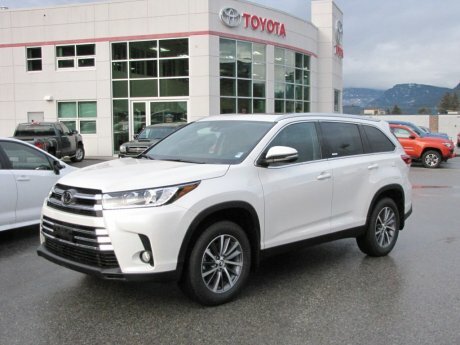 Castlegar Toyota is proud to showcase our inventory of exciting new Toyota cars, trucks, minivans and SUVs that are sure to meet all your driving needs! 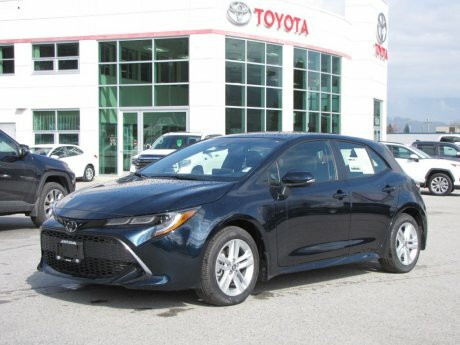 Our new vehicle offerings change frequently, so check back often. 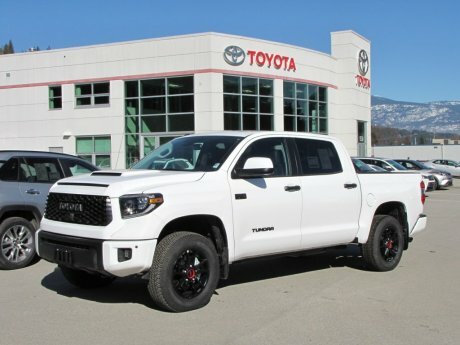 Be sure to browse the latest New Vehicle Specials as well as visit Toyota Canada for up-to-date promotions. Should we not currently stock your ideal vehicle, feel free to reach us directly and we'll assist you with your search.